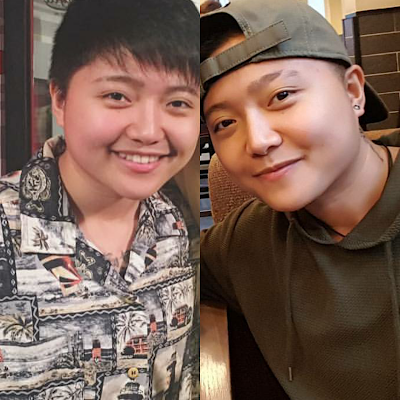 Charice surprised everyone today when she changed her name to Jake Zyrus in all her social media accounts. Okay, I'll start referring to her using HE, HIM or HIS from now on. While Aiza Seguerra is still Aiza, Charice Pempengco opted to change his screen name to something with a last name sounding like that of Miley Cyrus, perhaps for his possible re-launch as a music artist. 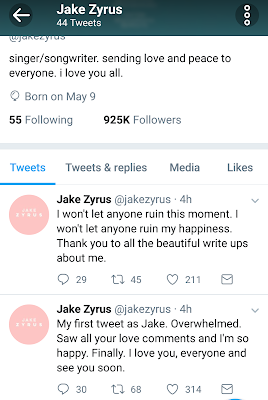 And today, he just made his first tweet as Jake, as he thanked the fans for the support and later warned others not to ruin his moment and happiness. @jakezyrus: "My first tweet as Jake. Overwhelmed. Saw all your love comments and I'm so happy. Finally. I love you, everyone and see you soon." 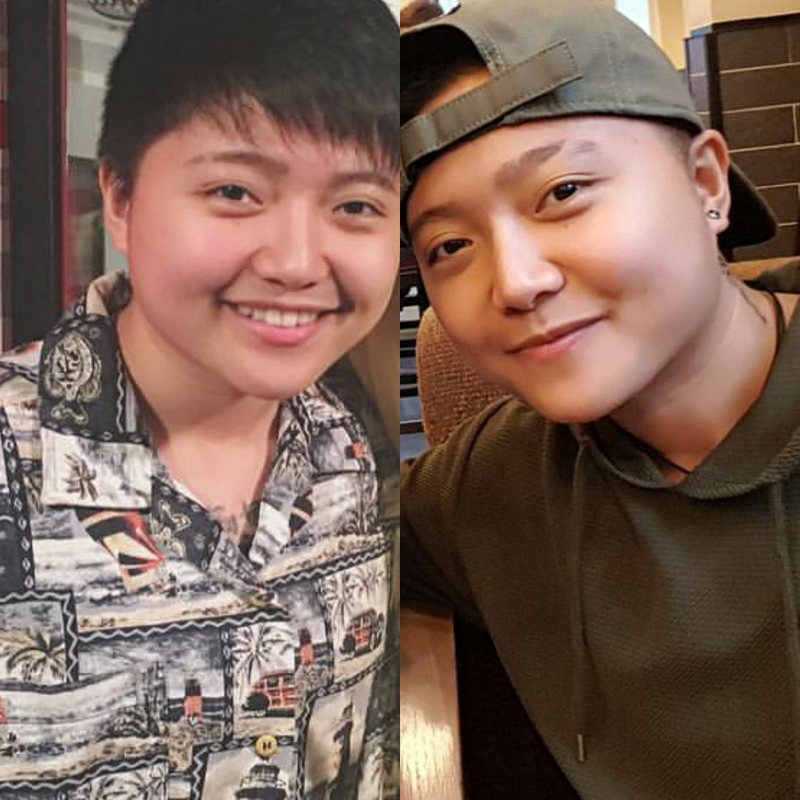 @jakezyrus: "I won't let anyone ruin this moment. I won't let anyone ruin my happiness. 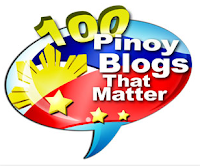 Thank you to all the beautiful write ups about me." 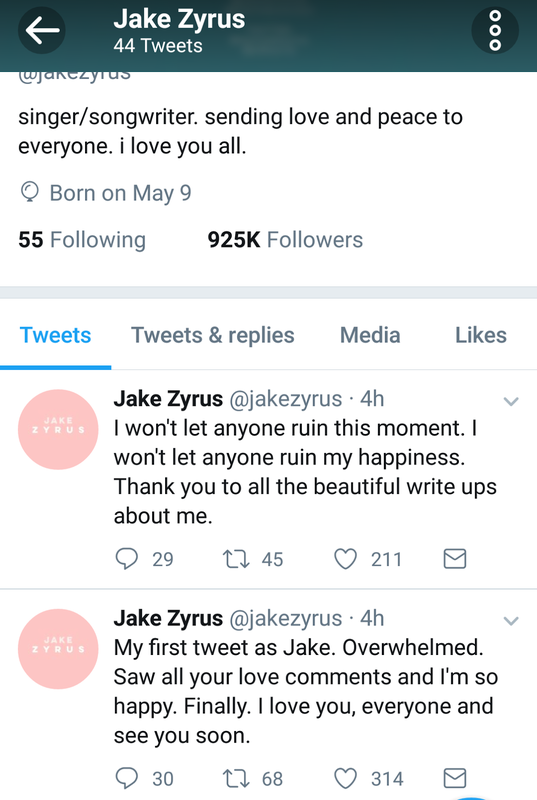 He also made his new Instagram profile, using the handle @jakezyrusmusic. These are the new social media accounts Jake wants you to follow from now on. His official fan club apparently has also changed name, from Chasters to Jakers (Team Jake Zyrus).